Rosetta Stone Foundations for K-12 is an e-learning solution focused on building basic language skills in up to 24 languages. Foundations includes a “gamification” feature that turns the learning process into a fun and interesting adventure. The entire Foundations for K-12 program takes proven teaching methodologies and places them on an e-learning platform designed for beginner to intermediate students interested in building fundamental language skills. The Rosetta Stone Foundations K-12 language learning method is 100% online-based and requires no translation or memorization. Lessons give the student the opportunity to easily read, listen and speak in their chosen language; stay motivated with a range of activities, exercises and games; and refine their conversational skills using built-in speech recognition software. Speech-recognition technology helps the student pronounce syllables, words and sentences in the new language while providing immediate, ongoing feedback. Students are assisted in retaining what they have learned via Rosetta’s built-in Adaptive Recall™ feature that provides review exercises designed to help the student transfer what they’ve learned into their long-term memory. Students are empowered to personalize their language learning experience by moving at their own pace through the lesson sequence. 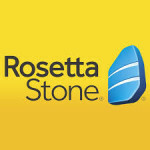 Basic Rosetta Stone exercises focus on a combination of reading, writing, listening and speaking skills. The program also includes a voice recognition feature that allows the student to practice speaking and receive proper pronunciation feedback. Student lessons are tracked using a comprehensive learner progress tool that assists in strengthening language skills. 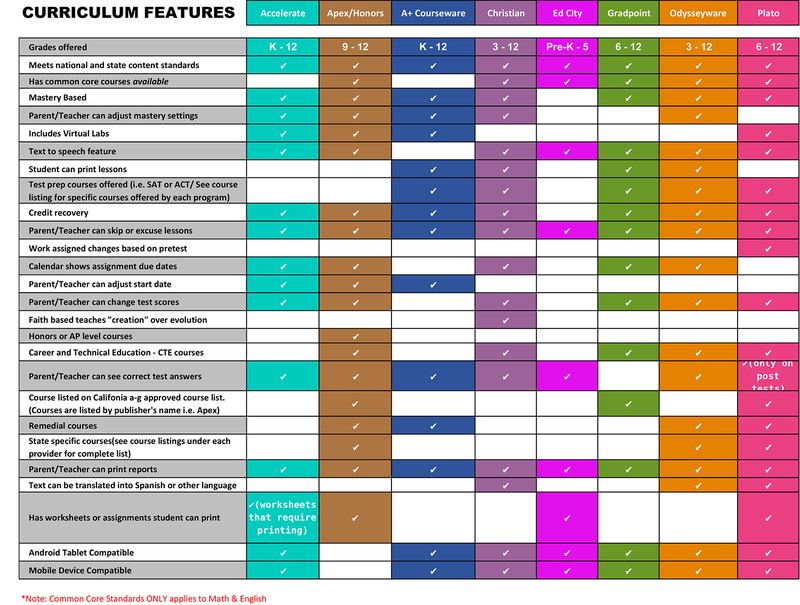 The student can choose which units and exercises they want to study, or take the guided software tour through the entire course. Training, implementation and support services to ensure successful transfer/use to your school or district. The Rosetta Stone Foundations language program uses colorful images and native speakers’ voices. The method is called “Dynamic Immersion.” The idea is to teach students the target language through trial and error – the same way everyone learns their first language as a child. The learning system requires no translation, no grammar lessons and no drills. Lessons are taught completely in the target language, and students receive immediate feedback whether their answer is right or wrong. Rosetta Stone utilizes a structured, interactive learning approach that engages students through games, activities, stories and live online conversations leveled to each student’s individual learning progress.